Utada's School fotografias. Childhood fotografias of Utada during her school days.. Wallpaper and background images in the Utada Hikaru club tagged: utada hikaru child childhood school photos young. 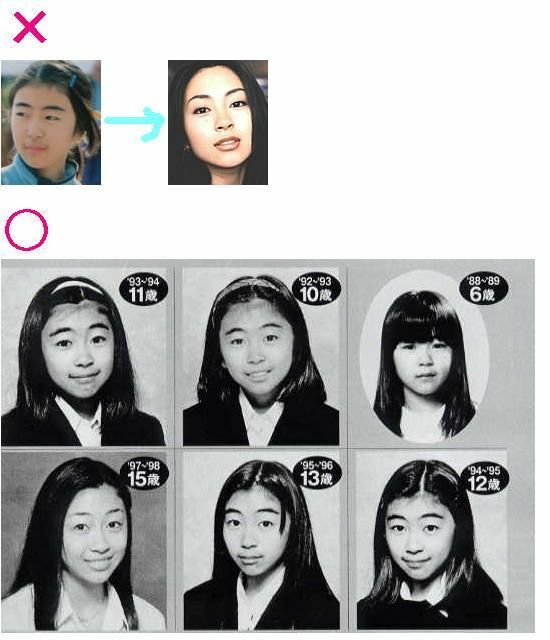 Childhood fotografias of Utada during her school days.